Gaby completed her studies in Systems Engineering at ESPE (Escuela Politécnica del Ejército). She also completed her Master’s Degree in Systems Management where her work focused on the direction, analysis, design, and innovation of software development projects for information security. She worked at GMS (a cyber security and information management company) for seven years in a variety of roles including software development, customer support, and user training. 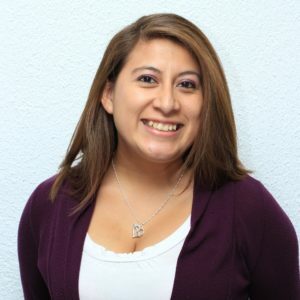 Gaby currently serves as a developer for Viafy.